relaxing activities with a day or a week-end at the Thermal Domain of Mondorf-les-Bains,.. and so many other activities! 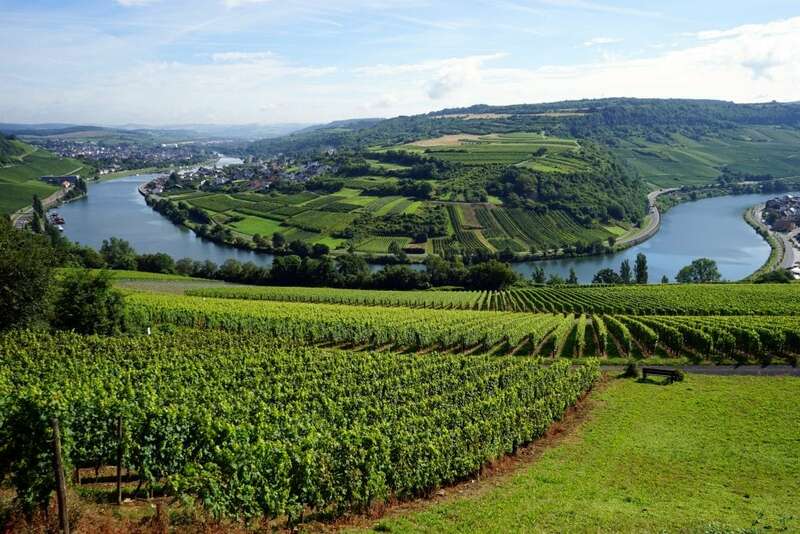 The river Moselle is the natural border between Luxembourg and Germany. You can practice there water activities such as water skiing or boating. You can also pass your boat license. Take a cruise on the Moselle river on a boat! Vineyards, villages, hills and forests accompany you at the whim of the waves, passing the locks between Remich and Stadtbredimus, cruise-lunch, etc. You can either take a boat directly at the pier in Remich, or book a cruise on the boat M.S “Princess Marie-Astrid”. You can also rent the boat to organise your event! For more information, please contact Entente Moselle. Wine lovers, take time to stop in villages by following the Wine Route “Weinstross” and visit cellars of crémant or Luxembourgish wines and the Wine Museum in Ehnen with its typical winemaker’s house. In addition to famous cellars of crémant, you will discover small producers of Wines of Moselle. Do not miss the Rieslings of Wormeldange … Guided tours can be organised with producers of the Moselle region by reservation.